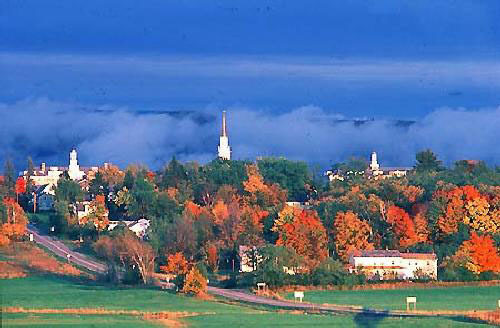 Middlebury's tuition has increased to $40,000 a year. I suppose some schools need a high tuition to look "important". I wasn't exactly "wowed" by their economics department, either (even though it is the top major of the school). I'd suggest other less expensive schools(I'm transferring). This IS a pretty pretentious school, though, but what top 10 school isn't a little snooty? As for the racism, well, what did you expect? It's Vermont, the whitest state in the country. I don't think a couple of ignorant a-holes should keep people from different backgrounds from getting a top education. But this is just one white man's perspective.